Are you looking to get cash for your scrap yard metal? If you are then Paper Recovery is the metal recycler that takes aluminum cans, wire, batteries and other metal items for cash! The extra money could be laying around your home like in your garage, basement or closet. 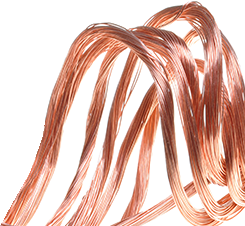 We serve as one of the top metal recycling facilities in the Rockford area. 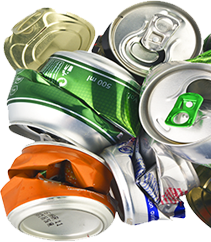 We give our customers fair value prices on all metal recycling and aluminum can recycling. At our scrap yard, we will evaluate and weigh your metal recycling items including all ferrous and non-ferrous metals, then pay you. Efficiency as a metal recycler is what we repeatedly strive for! Keeping our planet clean and healthy for our future generations is vital to Paper Recovery. So, please be the next Rockford resident to help keep the environment clean by using us as your metal recycler. At Paper Recovery, we know that at some point Rockford residents will need a place to get rid of their metal recycling items which is why we have a scrap yard. Rockford is an Illinois city with great shopping, dining, and entertainment. Rockford cares about citizen’s involvement, and their motto reads, “The Government Closest to the People.” We offer two locations where customers can receive cash for their metal recycling. We can weigh your metal recycling or can recycling so you can walk out with money in hand. Moreover, Paper Recovery will give Rockford residents a fair market price for their metal recycling at either of our scrap yard facilities. 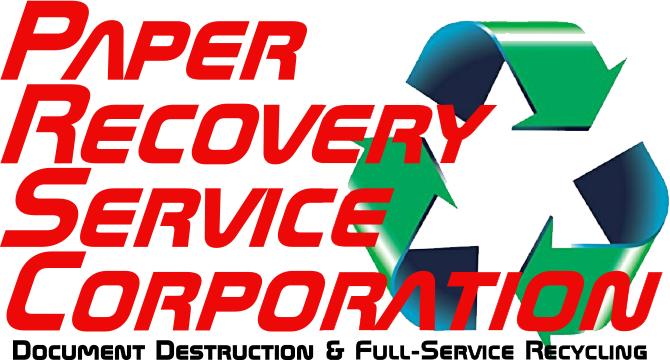 We are a valued metal recycling and aluminum can recycling service at Paper Recovery. We started small in 1994 and then in 2001 we opened our Metal Division to take care of metal recycling that included aluminum can recycling. Today we have become a favorite metal recycler near Rockford. Our two facilities include 50 semi-trailers, 3 semi-tractors, and 15 forklifts along with other equipment. Stop by our scrap yard, and we can help you with your metal recycling or can recycling needs. Give us a call with any aluminum recycling questions at (815) 636-2329. Paper Recovery is here for all your metal recycling and aluminum can recycling requirements.